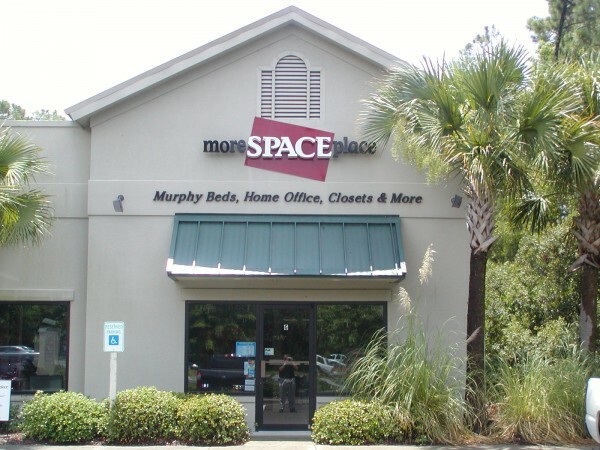 Your #1 Source For Hilton Head Murphy Beds, Home Office Furniture & Closet Systems! More Space Place Hilton Head has served the Low Country since January 2004. Since opening in Bluffton, SC, we have provided Murphy Beds, custom closets, media centers, home office furniture, and garage storage cabinets to over 1200 satisfied customers in nearly every plantation in the Low Country, including Sun City. We have traveled as far as Brooklyn, NY and Branson, MO, to install the world’s finest Murphy Bed systems. Currently, we serve all of East and Central Georgia and South Carolina, Augusta, GA, and Aiken, SC. Contact us for your Hilton Head Murphy Bed, custom home office furniture, & closet system needs!